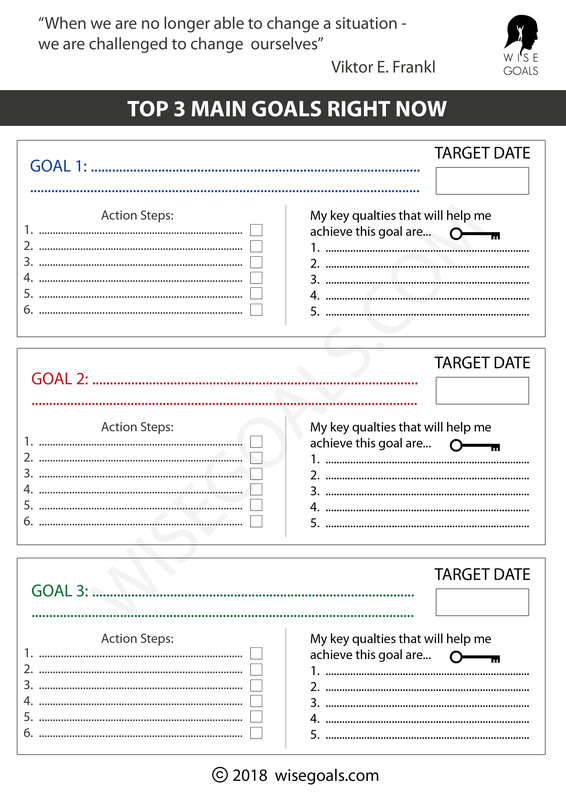 Short term goal setting combined with long term goal setting is the ideal. Here I will show you how to set the most effective and successful short term goals. After learning a few simple tips your ability to challenge immediate realities and work towards longer term dreams will be enhanced. Having long term goals certainly provides us with some direction. It can be thought of as our compass perhaps. Our compass that enables us to gravitate in the direction of our own choosing. Short term goals however, I would say are even more vital. They are our engine. Our drive. If long term goals define the direction of our movement (and play a part in motivation as well of course), it is the short term goals that decide the thrust or velocity in which we move towards those long term targets. In fact with out short term goals, long term goals have the potential to become powerless; no more than vague hopes. It is short term goals that cause the real movement when it counts; i.e. right now. 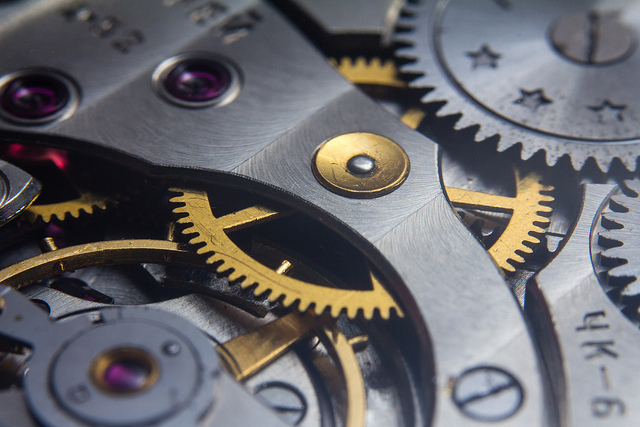 It's as if the cogs in our watch start turning, and action follows. It is short term goals that provide the spirit of challenge to overcome our weakness, that must be overcome in the pursuit of goal success. 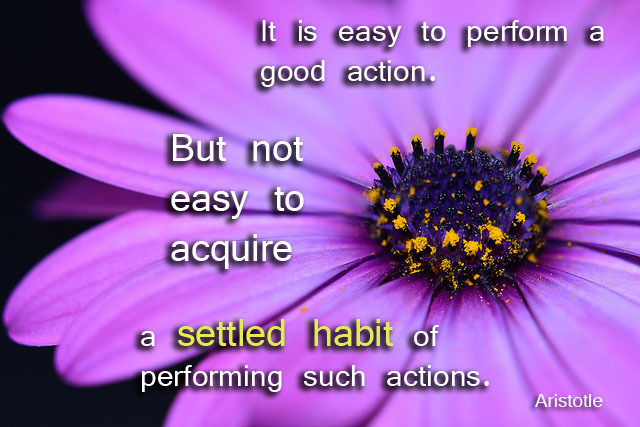 What new settled habit would you like to create? Perhaps my favourite thing about setting goal with a 2 or 3 week target date is this. Short term goals that are new actions (run 20k a week, eat a salad every day for a week, offer my support to a friend every day for the next ten days) can seriously begin to transform habits. In my experience it takes about 2 or 3 weeks. Once the habit is created, quite often we can change our focus on new goals while the habit is often maintained. What a pro-active life it's possible to live. Flexible, and improving all the time. Don't be too harsh on your self. The most important point in setting short term goals is the ability to continue doing so. By continuing to do so, you will eventually become an expert in doing so. Like I have mentioned before, I studied goal setting in university and attained a first class with honours in that subject, but I was a complete amateur at actual goal setting. I didn't become an expert until I actually started setting goals. The more goals I set the more of an expert I become. When you set a goal, you will learn lessons about goal setting and your self and you will experience the theory first-hand. The theory came from practise. Not the other way around. As always, the number 1 tip is to start. What you will learn by setting a single goal correctly and seeing it through is perhaps more valuable than reading every word on this site. Molnija 3601 watch movement macro by Guy Sie. Attribution-ShareAlike2.0 Generic. Flower (text added to photo by me) by kev-shine. Attribution 2.0 Generic.